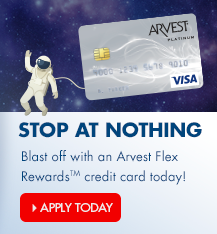 Arvest offers Visa® Classic, Visa® Gold, and Visa® Platinum card options for consumers. 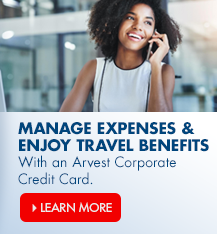 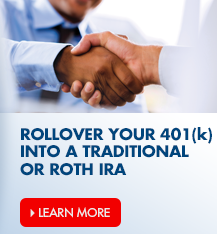 For businesses, Arvest offers Visa® Corporate Credit Cards and Visa® Purchasing cards. 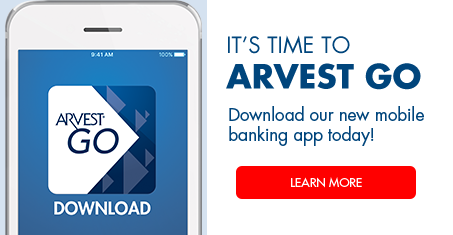 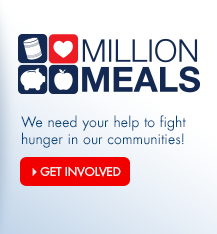 You can apply for an Arvest credit card by completing an online application or at any Arvest Bank branch. 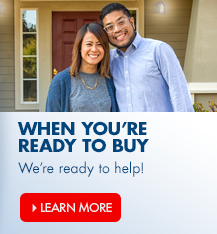 When will the credit reversal be processed and applied to my credit card?